Raygain is india based Mobile application Development We have Sales Support office in USA , Europe, We Work on lattest tool & technology. React Native a Mobile Development Framework Developed by FaceBook and it obvious Performance of facebook with such huge no of user is excellent so we can say React Native is good Platform form Development of business application In the business market, react native development is the one of the fastest growing on the market due to this performance benifits. It is the need of today market and affect your business among in the market which occur may increase your revenue. Raygain having expertise in React Native Application Development, we provides solution for React Native Application development and offering professional React Native Application. We follow the latest tool & techniques for developing the mobile app which allows us to develop application that embrace the latest development in your industry. When it comes between choosing, there are many organisation who develop the React Native application for your business but Raygain offer you a different level of satisfaction and develop your React app with use a wide range of latest tools and technology to implement on React Native application. 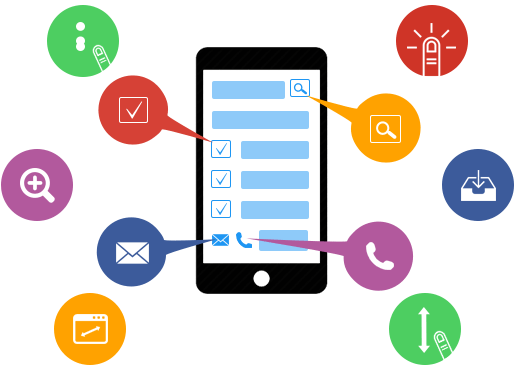 The apps which we develop, they are easy to use, small in size, quickly upgradable and error free and most important is performance of the application. Raygain coverage for different types of industry in the market. We develop the React Native application for all the types and cover the market which different in nature. Our React Native app design and Architecture is best that we create based on previous experience. 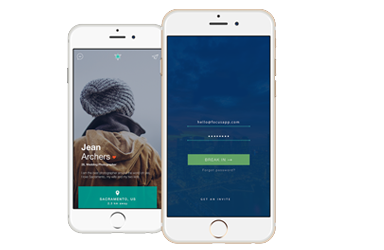 We design app which people love to see again and create that type of application, which really help in business to generate revenue and brand value in market.